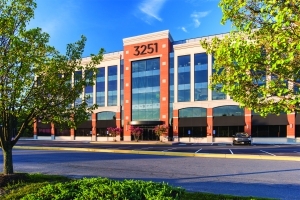 Novick, Kim & Lee, PLLC is conveniently located in Fairfax Circle – the central business district in Northern Virginia. Our office is less than 30 minutes drive-time from the U.S. Patent and Trademark Office in Alexandria, Virigina, the Federal Circuit Court in Washington, D.C., Washington Dulles International Airport, and Ronald Regan International Airport. We welcome clients as well as fellow IP professionals to visit our office. Of course, you may also call us or email us anytime. We look forward to hearing from you.